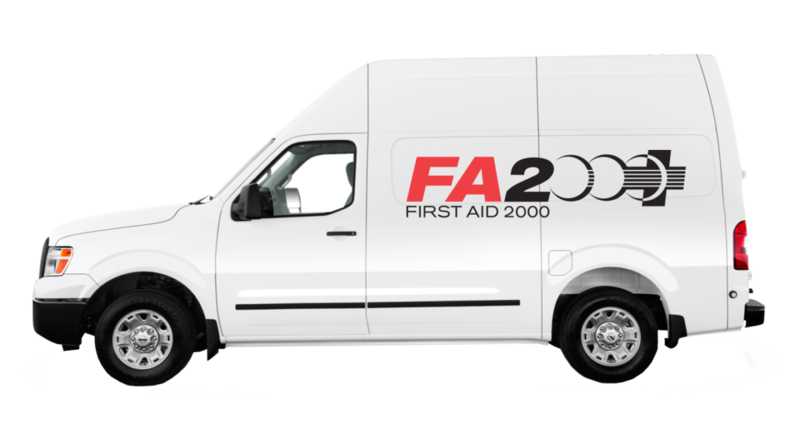 First Aid 2000 is highy respected among the Southern California’s First Aid Community for its consistency in providing top quality first aid service, first aid replenishment, disaster and safety supplies with an impeccable track record for on-time deliveries and superior service at excellent prices. 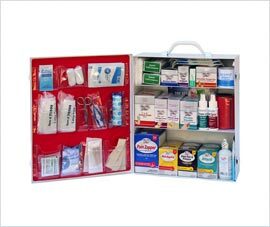 Our team of vans provides thousands of first aid products including first aid kits, first aid kit refills, and other safety supplies to a wide variety of industries and businesses. 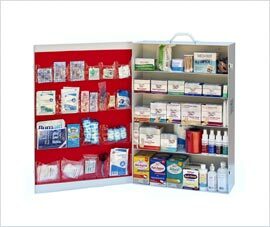 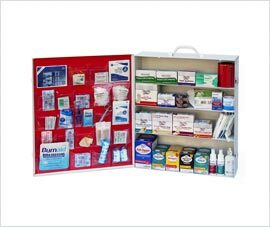 We continuously maintain a large “on-hand” inventory of local first aid supplies, enabling us to provide refills and products to our customers as quickly as possible. 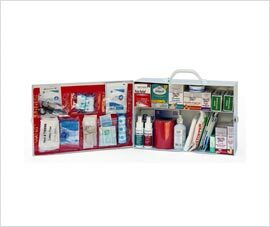 Web Design By B3NET inc.